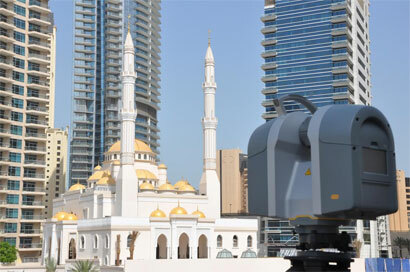 We specialize in 3D Mapping and Modelling for all applications, using high definition 3D scanners,land based mobile mapping systems, unmanned aircraft vehicles as well. Accurate, reliable survey information is paramount to any land, engineering or architectural project.We can provide you with a fully integrated survey solution for all your mapping and measurement requirements for land and building projects, both above ground and below surface. You can rest assured that by partnering with us, your survey will be undertaken to the highest professional standard. We aim to produce accurate, reliable survey data on time, every time for planning,engineering design and project delivery. We continuously evolve our survey solutions offering to meet developments in survey technology and applications and the changing needs of our clients. 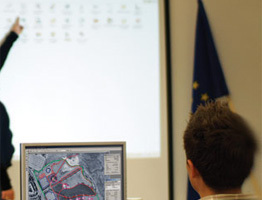 We offer a fully integrated survey solution from data capture and management, data processing,through to mapping and modelling for visualization. We use the latest in survey technology which means our surveyors can take measurement with increased speed and accuracy to save you time and money. We have in-house expertise to present survey data in a way that makes sense of the complex three-dimensional environment. 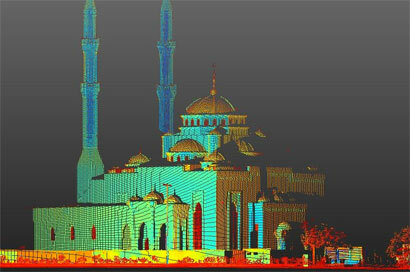 With the greater use of BIM and 3D building models, 3D laser scanning surveys are becoming increasingly popular for building and civil engineering projects. 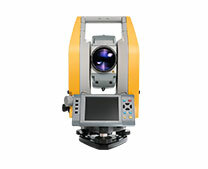 Laser scanning surveys are rapidly replacing conventional survey methods due to its fast data capture and high accuracy. 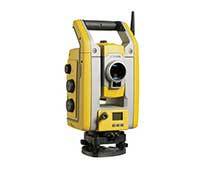 High definition 3D laser scanning survey technology allows us to analyze a real-world object or environment. 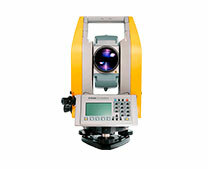 It also enables us to record in real-time data its shape and the location of the object. The resulting information is called point cloud data. This comprises millions of data points that can be used for design and to construct three-dimensional models. Each laser scan can take just minutes, gathering millions of points with a single point accuracy of 3mm and modelled surface accuracy of 1mm.